Clair de Lune SE is one of the hottest young stallions in the US today. Bred in the US by Rose Sullivan as a showjumper, (Contendor/Calypso I/Alme), it was evident in his early years that he loved to compete in eventing! He transitioned from eventing with Pan-Am gold medalist Marilyn Little who had 4**** plans for him until he got injured in sport, to 3 time Olympic gold medalist Rich Fellers, where he has started competing in showjumping. 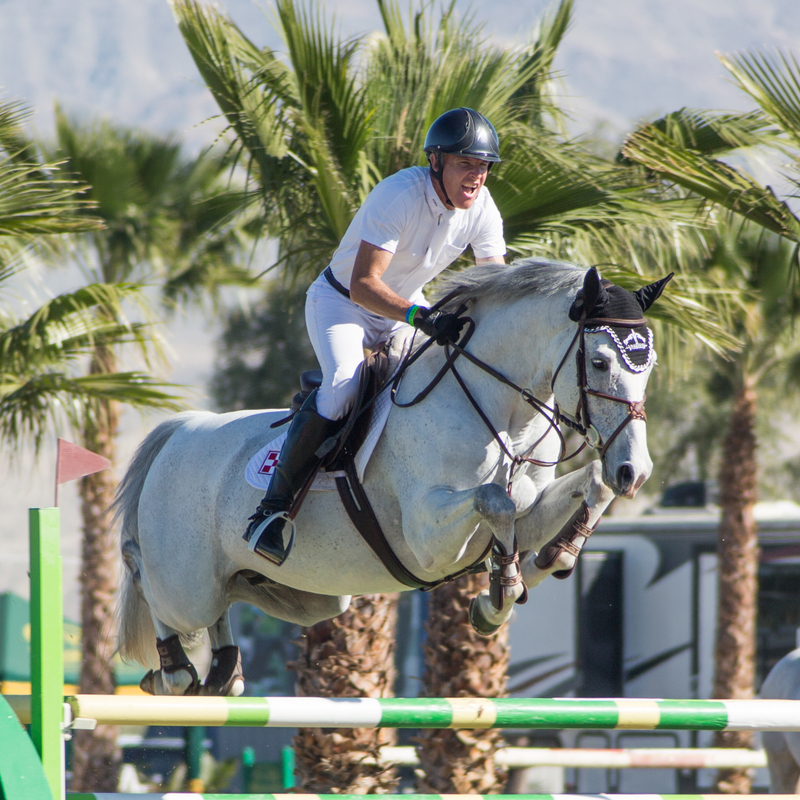 After winning the coveted YEH West Coast Finals in ‘09 with a 87.78% score, and winning almost every event he competed in, through FEI levels, he got injured in sport. In 2009 and 2010 he won the BWP Lifetime Achievement Award for eventing, and the AHHA Performance award for eventing. He was the Winner of the BWP foal futurity prize money in 2012, when two of his weanling colts scored 1st and 2nd in the national futurity. Clair de Lune SE’s oldest offspring have started to compete and do well in sport! As foals, his offspring have won several high point championships and the BWP Foal Futurity monies. Some highlights of his offspring wins are: In 2017, he had top finalists on both coasts at YEH finals. At Fairhill YEH finals in 2017, his son out of “elite” BWP mare Piktorial was rated the #1NA bred YEH, and another daughter was rated the #2 NA bred YEH for 2017. His son, Mi Campeon SE also won the Young Jumper Finals out east. He currently has 7 offspring competing and winning in sport, 3 at FEI levels. Clair de Lune SE offspring have had dozens of wins in FEH Championships and FEH finals where his offspring have scored no lower than 80% and up to 89% as well as a FEH Grand Champion. His son, Cosimo SE, has also won almost every event he has competed in following in his daddy’s footsteps. 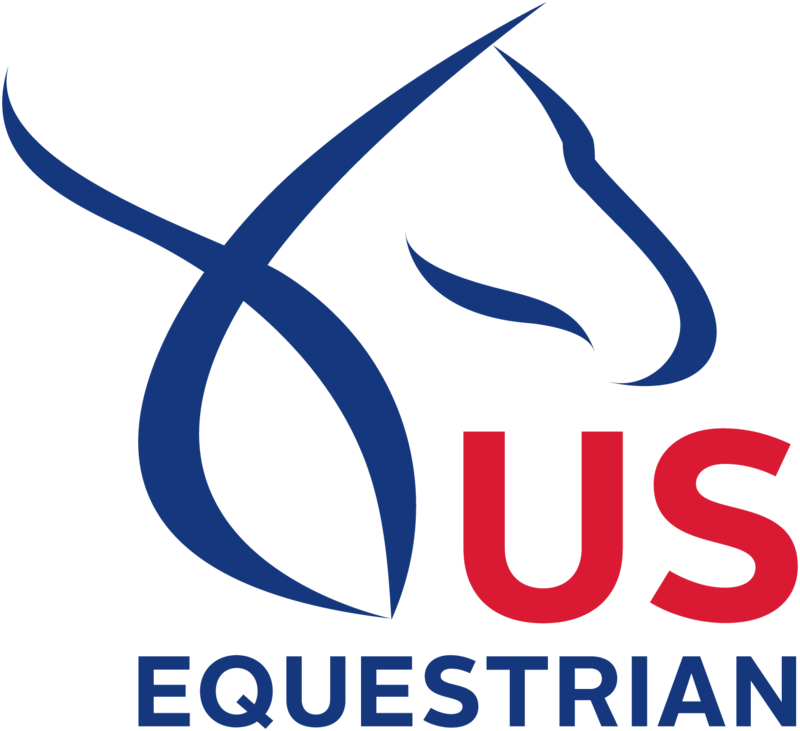 He received the USEA “blue ribbon award” and the USEA Best Training horse/rider combo for 2016. Clair de Lune SE is rated the #1 NA bred leading sire for eventing, and the #6 USEF leading sire out of 125 stallions. Clair’s offspring all show his tremendous talent and scope for jumping, as well as their sire’s elegance, rideability and movement. Information on Clair de Lune SE young horse partnerships, and breeding services please contact Rose at rsullivanse@gmail.com.